90.5 WESA's Kevin Gavin spoke to County Executive Rich Fitzgerald ahead of the BRT application deadline. 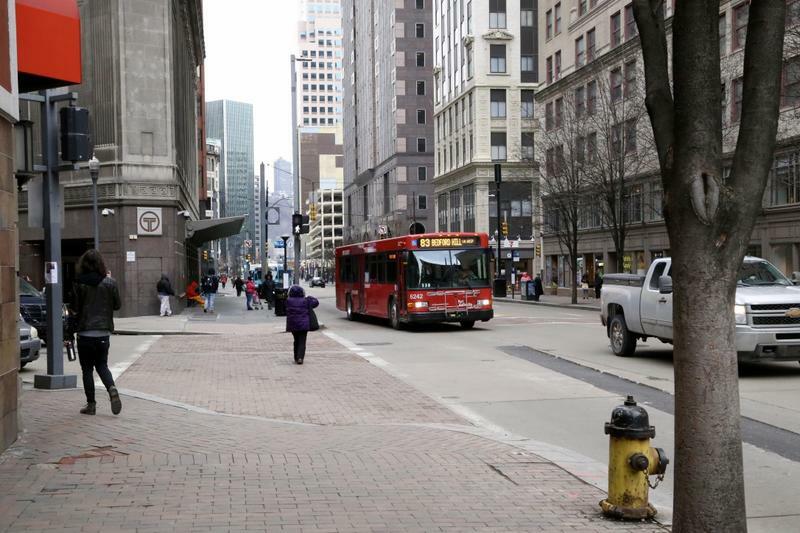 The Port Authority of Allegheny County is putting the finishing touches on its second application for $98 million in Federal Transit Administration funds to help build a Bus Rapid Transit project in Pittsburgh. Ten new diesel buses are coming to Allegheny County's roads, thanks to a $3.6 million grant from the Federal Transit Administration. 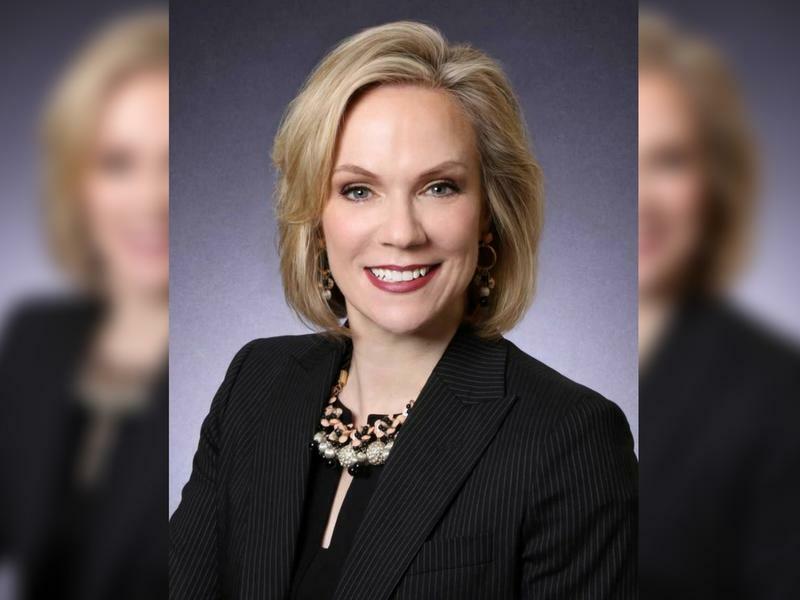 Port Authority CEO Katharine Kelleman said they will be cheaper, cleaner to operate, and offer a quieter, smoother ride. Pittsburgh’s bus rapid transit, or BRT, system aims to make service much faster and save millions of dollars when it becomes operational in 2021. While BRT isn’t expected to begin operating until 2021, it might be possible to test-drive some of its efficiency tools early. More than 23,000 diesel-powered transit and school buses exist throughout the state. In the past, environmental groups have pushed to clean up diesel buses by taking steps like retrofitting the vehicles with filters to reduce pollution. Allegheny County Executive Rich Fitzgerald told WESA's Kevin Gavin the proposed BRT project "scored very high" with federal transportation officials. 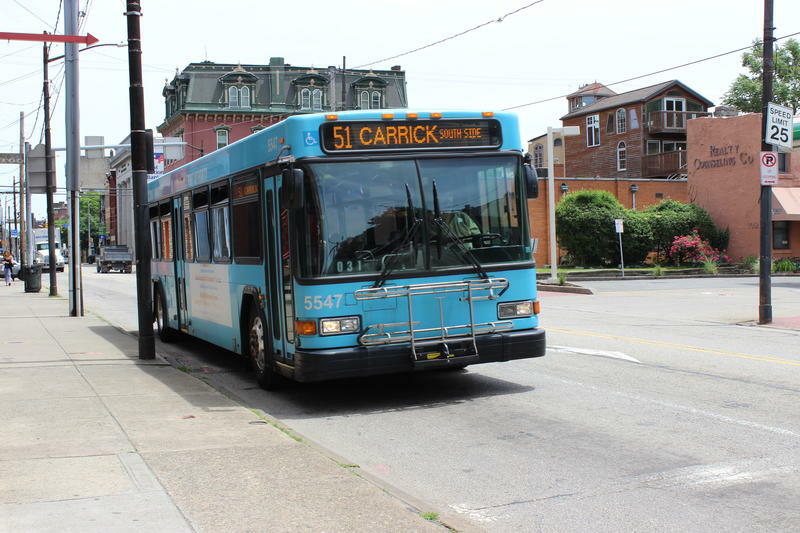 The Port Authority of Allegheny County will re-submit an application in September for federal funding for the proposed Bus Rapid Transit project. Who Are The Winners And Losers In The Future Of Pittsburgh's Transit Systems? 90.5 WESA's "The Confluence" for Friday, March 23, 2018. 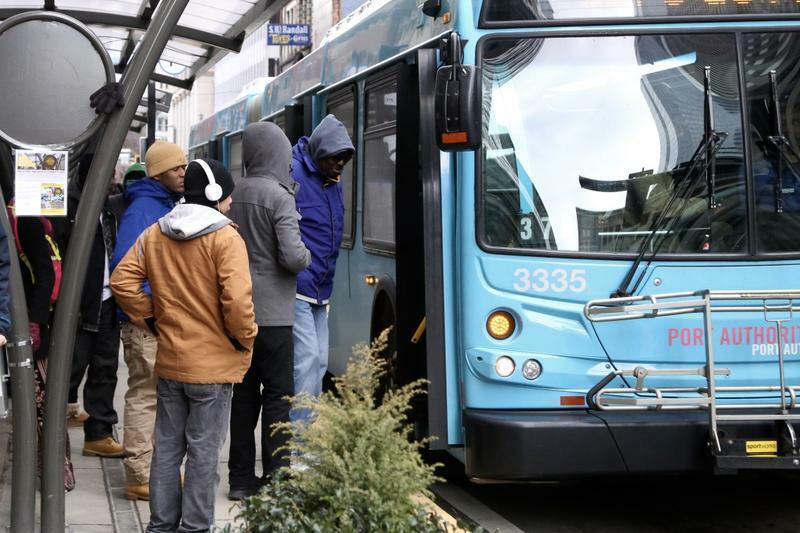 Some advocates are worried that recent changes to Pittsburgh’s public transit system could hurt the riders that use it most. 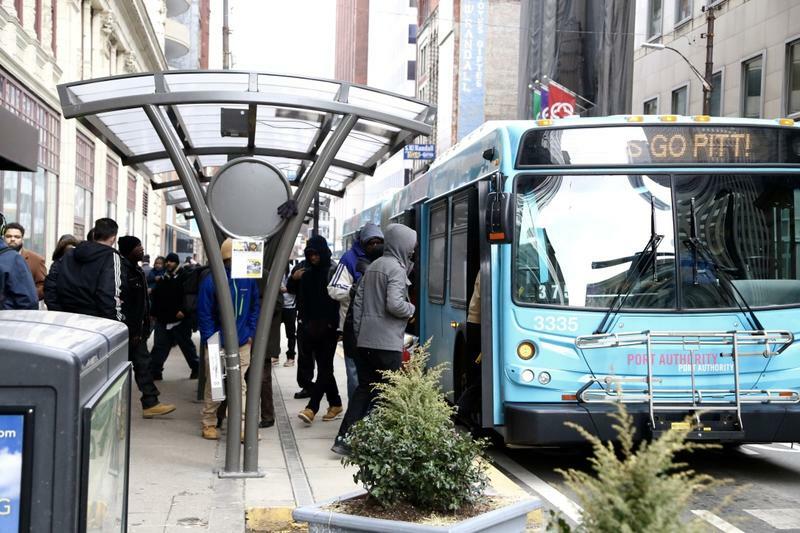 A federal grant program expected to be a critical funding source for Pittsburgh’s proposed Bus Rapid Transit, or BRT, could disappear. A Bus Rapid Transit, or BRT system has been in the works in one form or another for more than a decade in Pittsburgh. It has been hailed as a way to make public transportation more efficient and more appealing, as well as a means to support economic growth in the region. Allegheny County Executive Rich Fitzgerald is halfway through his second term in office. 90.5 WESA's Kevin Gavin sat down with Fitzgerald to discuss his goals for the county in 2018. KEVIN GAVIN: Let's start with what you think were the major developments during 2017 before we start talking about the new year. Extending the Martin Luther King, Jr. East Busway could generate between 800 and 2,400 more daily riders in 2035, according to a feasibility report completed for the Port Authority in September by engineering firm Gannett Fleming. 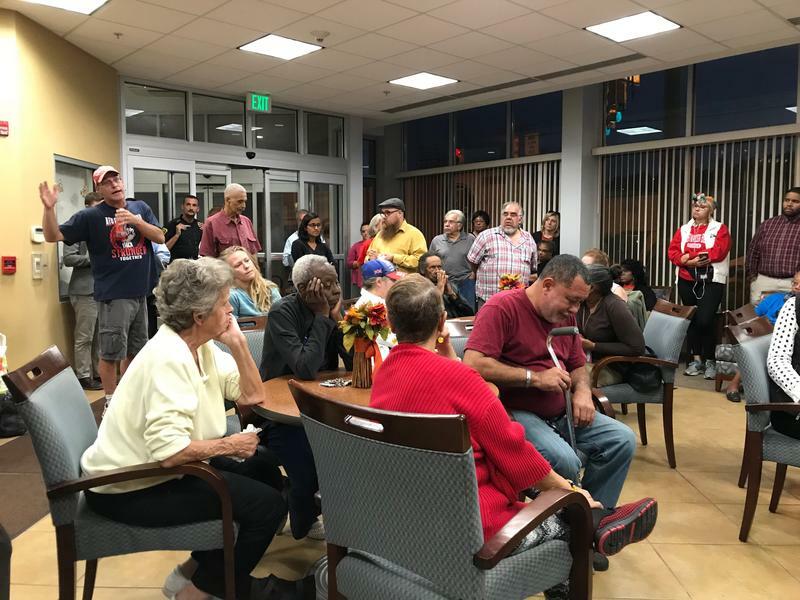 *UPDATED: Oct. 9, 2017 at 4:18 p.m.
Braddock residents crowded into a meeting Monday night to express their concerns with the Bus Rapid Transit (BRT) plan. 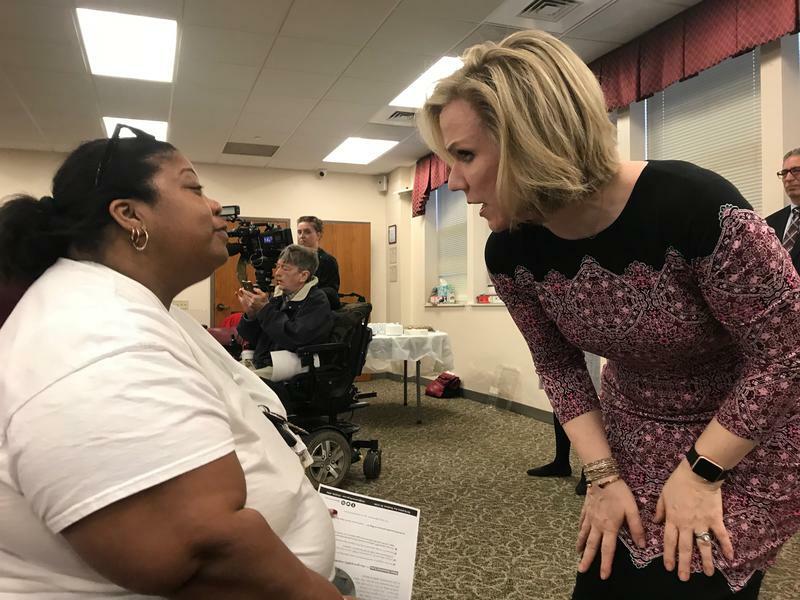 It was the first of three meetings the Port Authority will hold in outlying communities whose service could be affected by the $200 million project. Pittsburgh’s Bus Rapid Transit, or BRT, plan got a financial boost Monday from a regional planning agency. 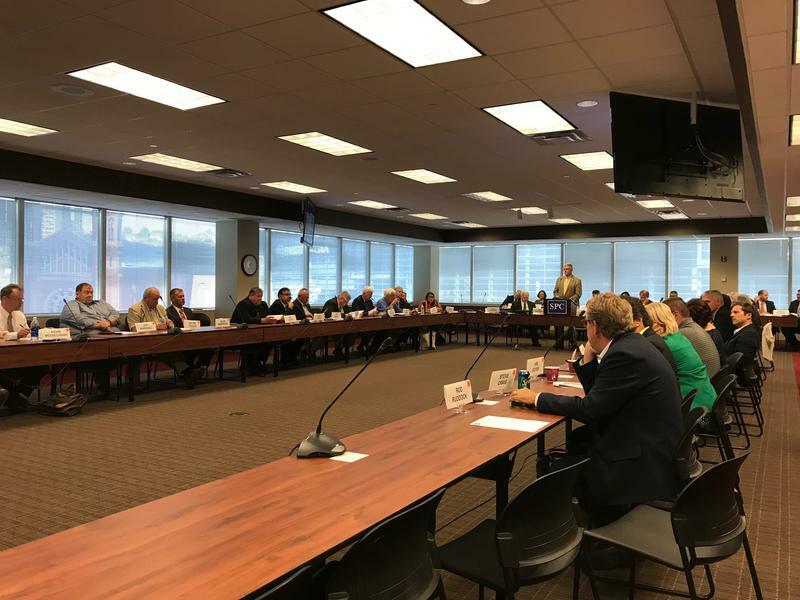 The Southwestern Pennsylvania Commission voted unanimously to add the $196 million project to its long-term transportation plan. 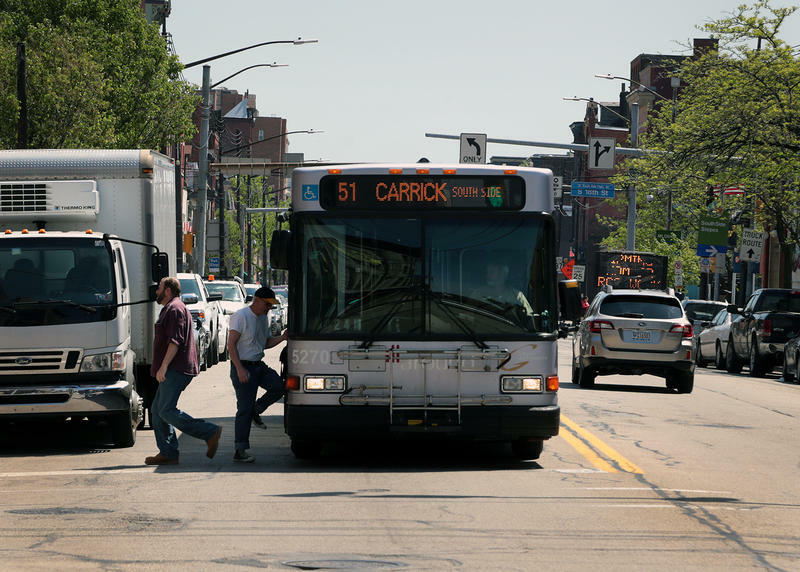 The Bus Rapid Transit (BRT) system will burden communities that most depend on public transportation with higher costs and less frequent service, according to protesters who gathered Thursday in Braddock to speak out against the plan. 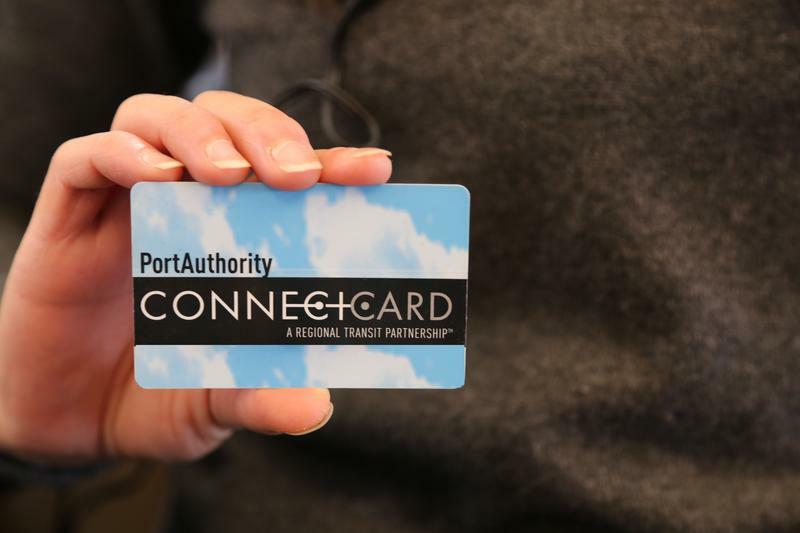 Pittsburgh-area residents concerned over the possible impact of a bus rapid transit (BRT) system addressed the Port Authority Board Friday morning with complaints include feeling left out of the planning process and fears over access. The state Department of Health granted a dozen licenses this week to companies that will grow and process medical marijuana in Pennsylvania. These 12 permittees have six months to become operational, which the state has yet to clearly define. WESA's Liz Reid and The Incline's Sarah Anne Hughes discuss what Pennsylvanians can expect from medical marijuana in the state. Though Pittsburgh’s bus rapid transit project, or BRT, might not be eligible for federal funding, the planning process is moving forward with a series of public meetings to gather feedback on street design and where to put new BRT stations. 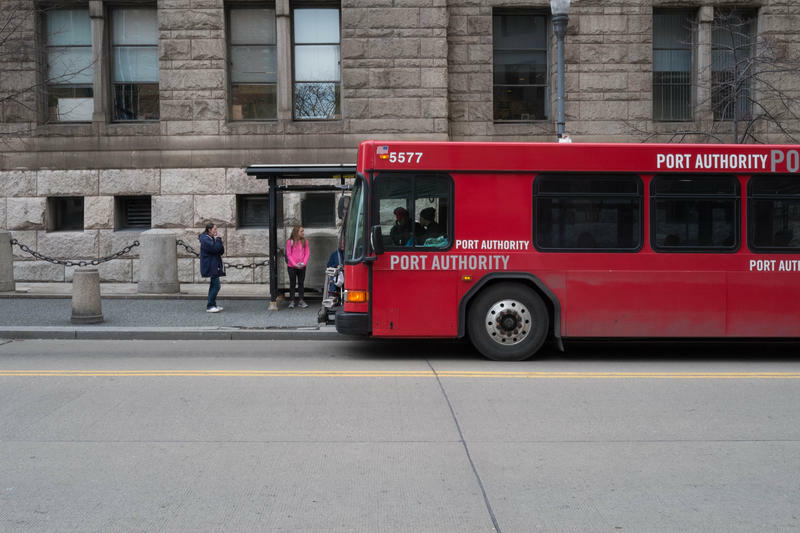 The Port Authority of Allegheny County is seeking public input as it finalizes plans for Pittsburgh's long-awaited bus rapid transit system. Riders can offer suggestions at upcoming neighborhood meetings about street design, station locations and what amenities they’d like to see at each station, like benches and Connect Card machines. They'll also offer general updates and allow for questions about the planning process, spokesman Adam Brandolph said. 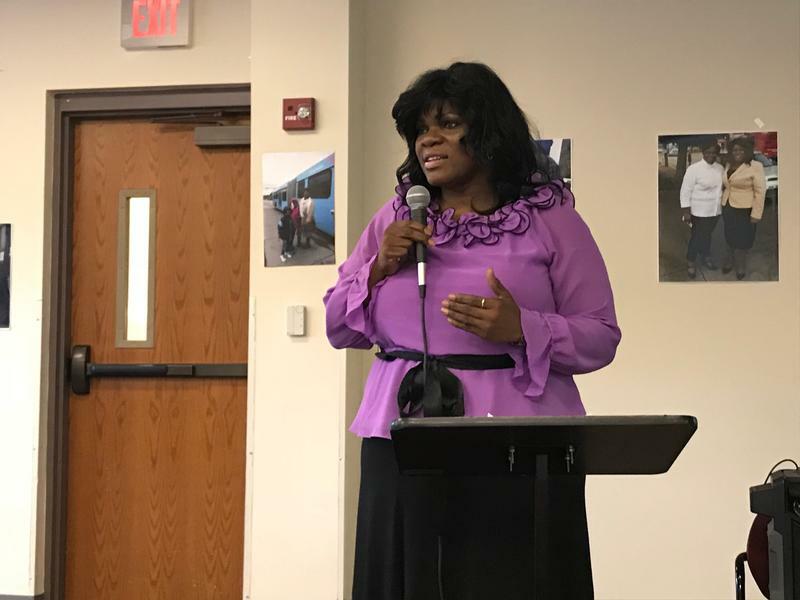 A route was selected, preliminary studies were planned and local officials intended to submit grant applications to fund the Bus Rapid Transit corridor in the fall. Those plans may now be on hold. President Donald Trump’s proposed budget provides no funding for new projects under the federal Capital Investment Grant which was expected to provide about $80 to $100 million for the roughly $233 million project, said Robert Rubinstein, executive director of the Urban Redevelopment Authority. 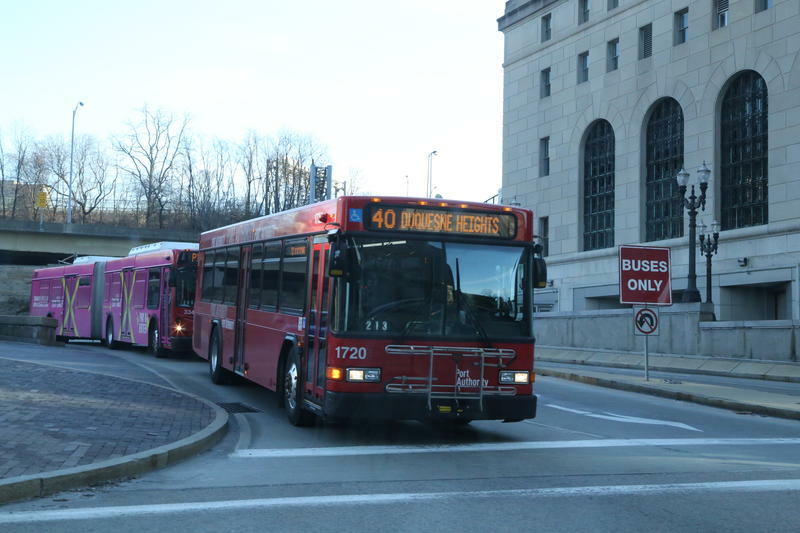 After years of initial planning and study, a route has been selected for the Port Authority of Allegheny County’s proposed Bus Rapid Transit system, or BRT. The route will connect 24 neighborhoods and serve 31,000 people. Allegheny County Executive Rich Fitzgerald talks with 90.5 WESA's Kevin Gavin about whether a Bus Rapid Transit (BRT) system would actually get people out of their cars. Plans are moving forward on the construction of a bus rapid transit system, or BRT, between the city’s two largest employment centers: Downtown and Oakland. Developers proposed four route options based on analysis and public input. 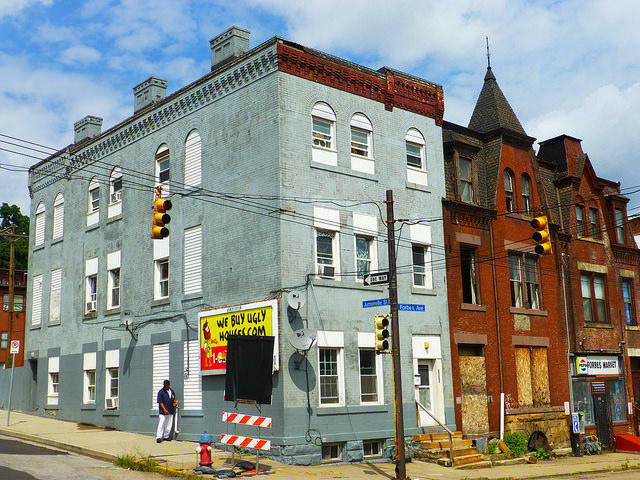 The U.S. Department of Transportation awarded Pittsburgh’s Urban Redevelopment Authority a $1.2 million grant for transit-related development in Uptown. 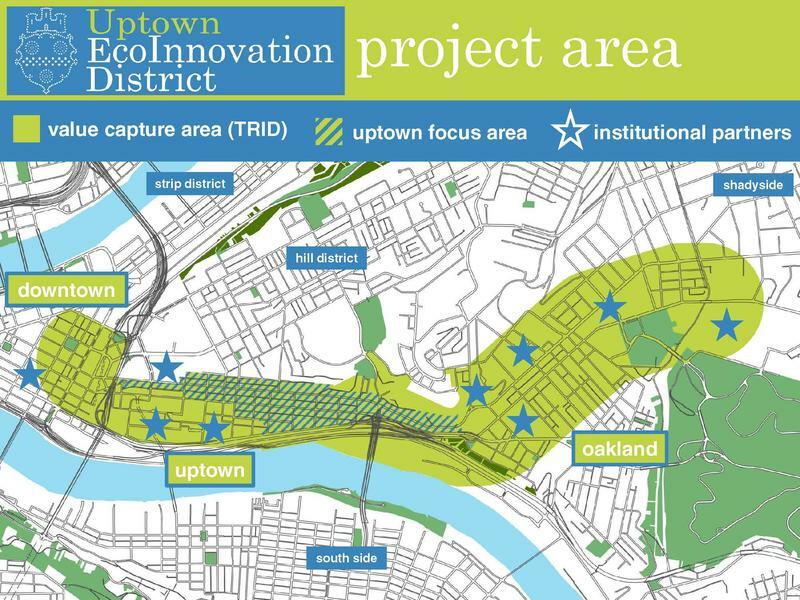 Development carved through Uptown, Oakland, Downtown and the East End, known to senior city planner Justin Miller as the “EcoInnovation District,” is designed to make more effective use of the city's resources as a key component to its Bus Rapid Transit corridor. 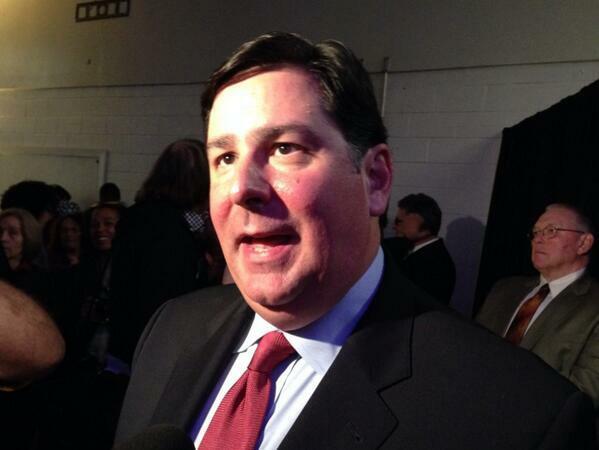 Bill Peduto does not move into the mayor's office until January, but he said his work has already begun. 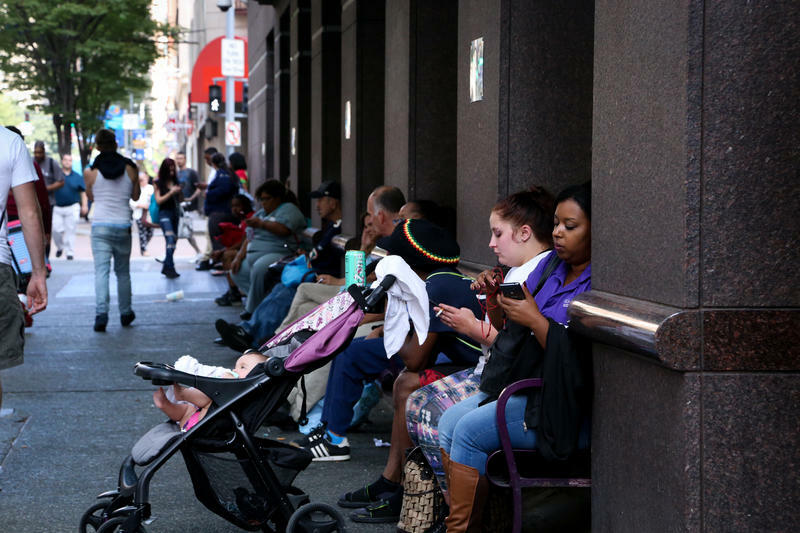 Peduto said Wednesday his first order of business was to notify all directors to hold off on hiring new people and not to move forward with plans that would impact future years without consulting his chief of staff Kevin Acklin. The 49-year-old Peduto captured 84 percent of the vote in Tuesday's election, easily defeating a pair of opponents in a city where Democrats heavily outnumber Republicans.